It’s easy to feel intimidated by the prospect of selling in another language. According to research from the British Council, around three-quarters of British people don’t speak another language well enough to have a basic conversation, let alone sell a product or negotiate a deal. But it’s well worth getting over that language barrier. A recent report from the Department of Business, Innovation and Skills (BIS) found that the UK is losing out on an incredible £48bn a year in lost exports as a direct result of its lack of language skills. A problem you’re likely to encounter when exporting is getting documents translated – everything from customs forms to your website content. But there are plenty of options. If you don’t want to spend a lot of money initially, or you’re just testing the water in a new country, you could try using students and people on work experience to translate simple texts, as Neil Westwood, co-founder of Magic Whiteboard, has done. Exports currently make up around 20% of their sales, to countries as diverse as Japan, Romania and Mexico. It’s important to remember that just being able to speak a language doesn’t qualify a person – or a computer – to translate it accurately. Relying on the cheapest methods could prove a false economy, particularly when there’s a lot at stake and you need an expert not just in a language, but also in a specific area such as contract law, software development or HR. The next step up is to use a freelance translator or translation agency – but still make sure you check both their credentials and experience. 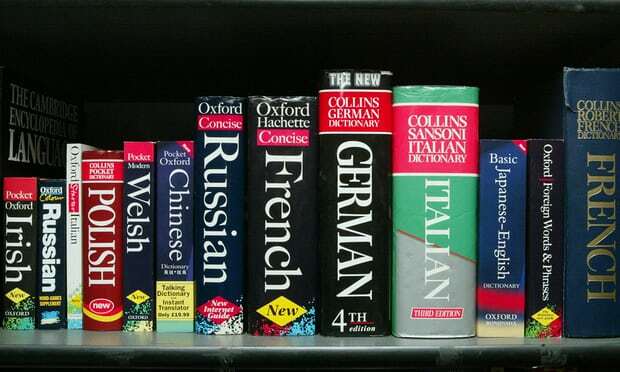 “There’s a common misconception that anyone who can speak more than one language can translate,” says Karin Nielsen, founder of Fluently, an online marketplace which connects companies directly with translators with relevant experience. There’s help available from UK Trade and Investment (UKTI), which runs the Postgraduates for International Business scheme. This matches postgraduates with language skills who are currently at university with companies who need their skills on a temporary basis. It’s up to the company to specify what help it needs, which could be anything from selling over the phone in a different language to emailing clients or internationalising websites. Going beyond translating documents to communicating directly, it’s worth looking specifically for new employees with language skills, says David Howden, co-founder of The Tartisan Bakery, which sells tarts with customisable packaging online. It’s only a month old but they’ve already shipped to Switzerland, Germany, Chile, North America and Thailand. Although he only speaks English, Howden’s partner Jess Morteln is a native German speaker who also speaks Spanish.“We’ve always wanted to export and I don’t believe that as a startup we could have done it without one of us having other languages,” he says.